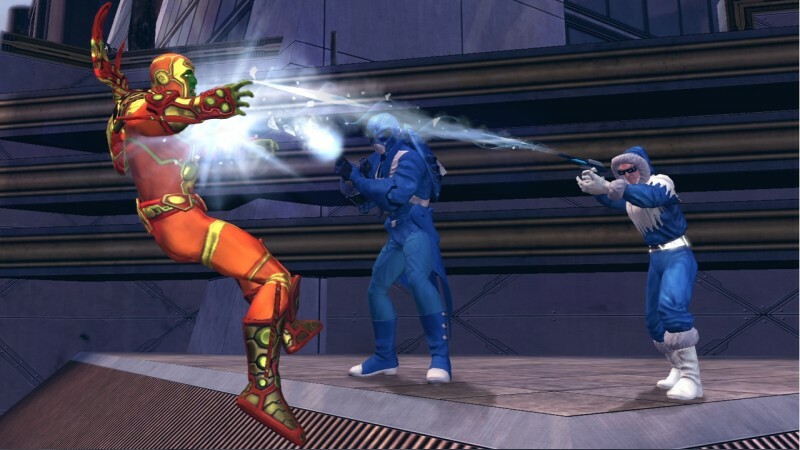 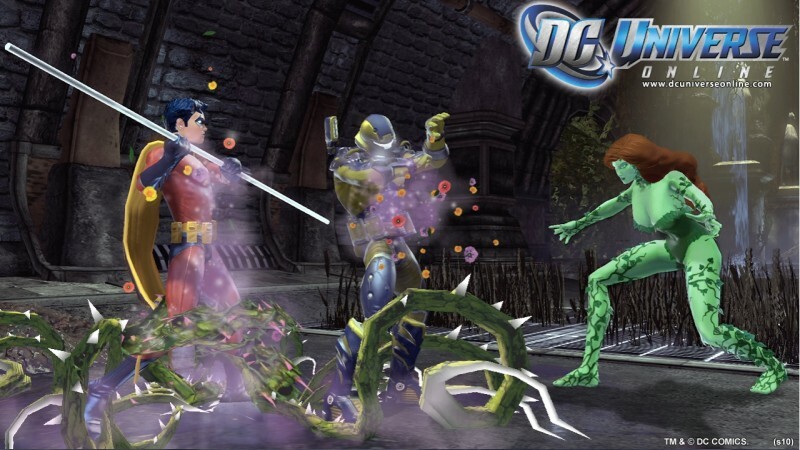 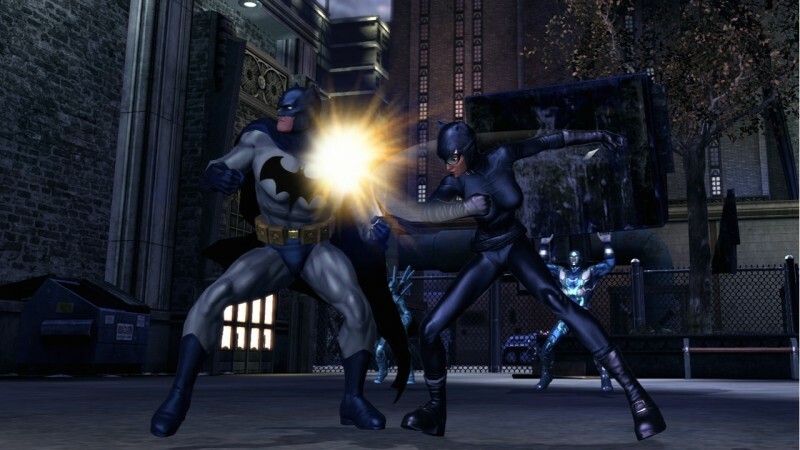 Sony has released six new DC Universe Online screenshots which you can check out above. 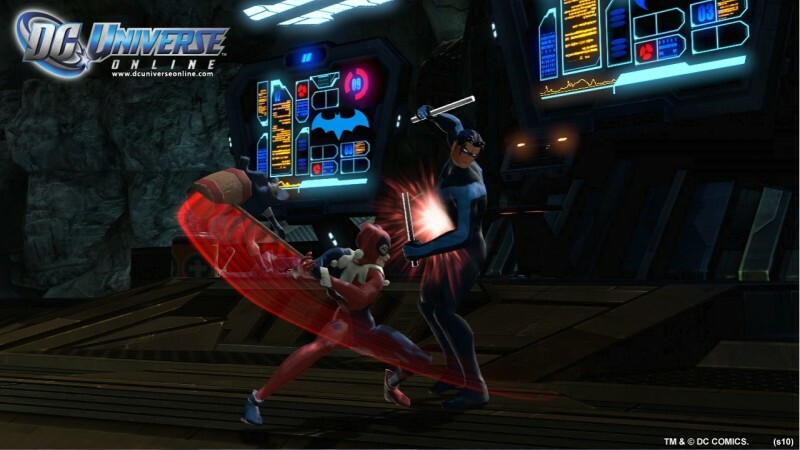 The game's scheduled to release on PS3 and PC on November 2nd and is looking very pretty so far. 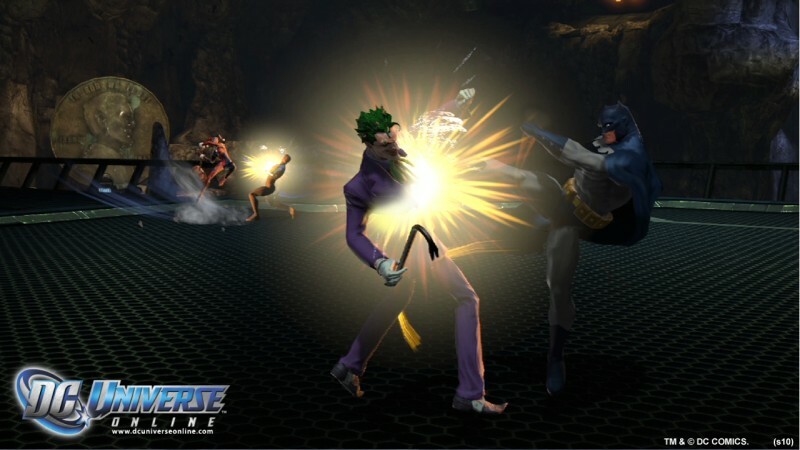 This could really launch the PS3 online gaming scene. 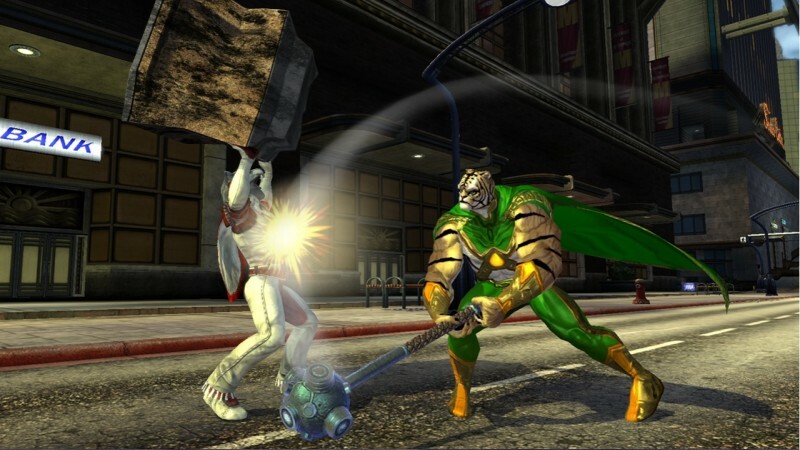 Who gets Marvel Universe Online then?